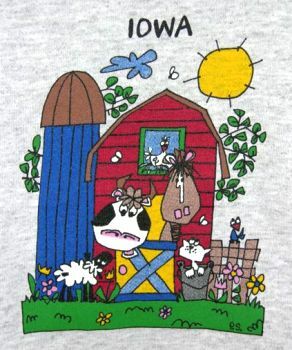 Celebrate Iowa with this custom designed t-shirt by Iowa artist Pam Schamacker The back features Pippy the Pig! 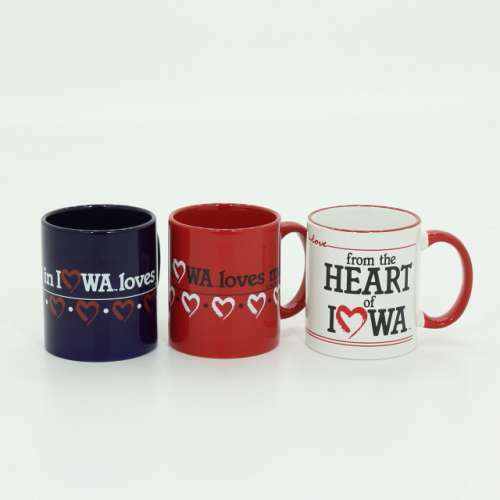 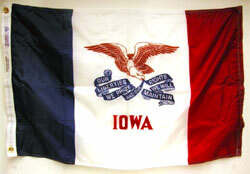 Celebrate Iowa with this custom designed t-shirt by Iowa artist Pam Schamacker. 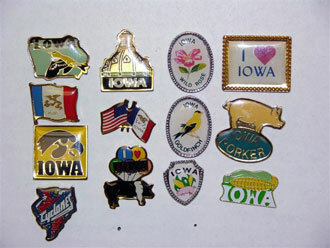 The back features Pippy the Pig!